This is the third episode in my new Fertility Awareness Reality Series! I will be sharing the work that I do with clients “on air” with you in these special episodes where I am hosting live mini-sessions with women who I have worked with. In today’s episode, I interview Aisha. Aisha is an experienced charter who has been charting her cycles for the past 4 years. Aisha reached out to me because she wanted to learn the Justisse Charting system in particular. 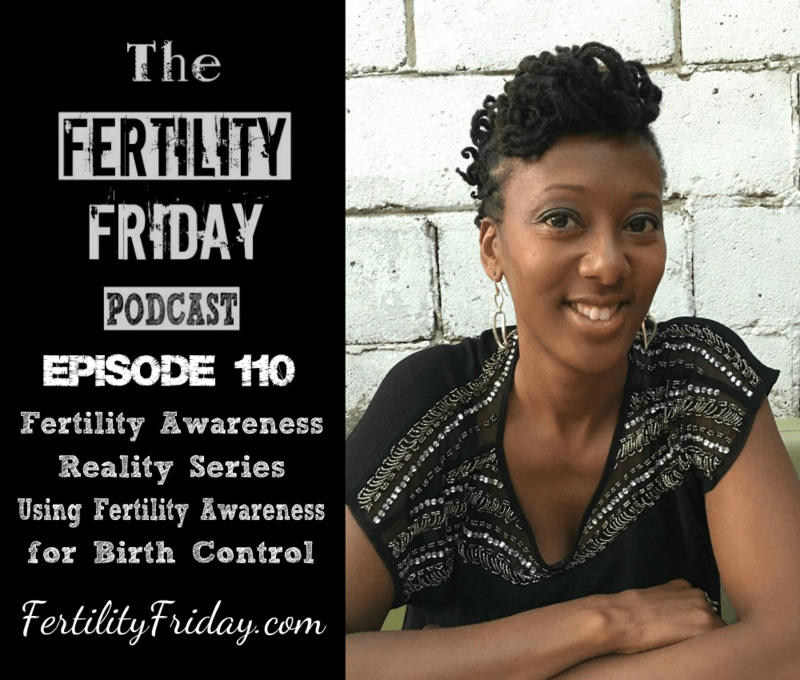 She wanted to gain a better understanding of her mucus & learn how to use the Fertility Awareness Method for birth control in her pre-ovulatory phase as well as the post-ovulatory phase. Make sure to head over to my Group Programs page to find out more about my upcoming January 2017 group programs and how you can apply to be a part of it! You’ll want to apply early as there are a limited number of participants I can accept into each group. Why are the pre and post-ovulatory phases are infertile? What is “peak day” and why is it so important? What is the Observational Routine and how has it been working for Aisha? Hi! When you talk about wiping after you pee, isn’t that going to be confusing because of the urine you are wiping as well? You might want to do a soft dab first specifically near your urethra to solve that problem, but it is definitely doable to check afterwards!